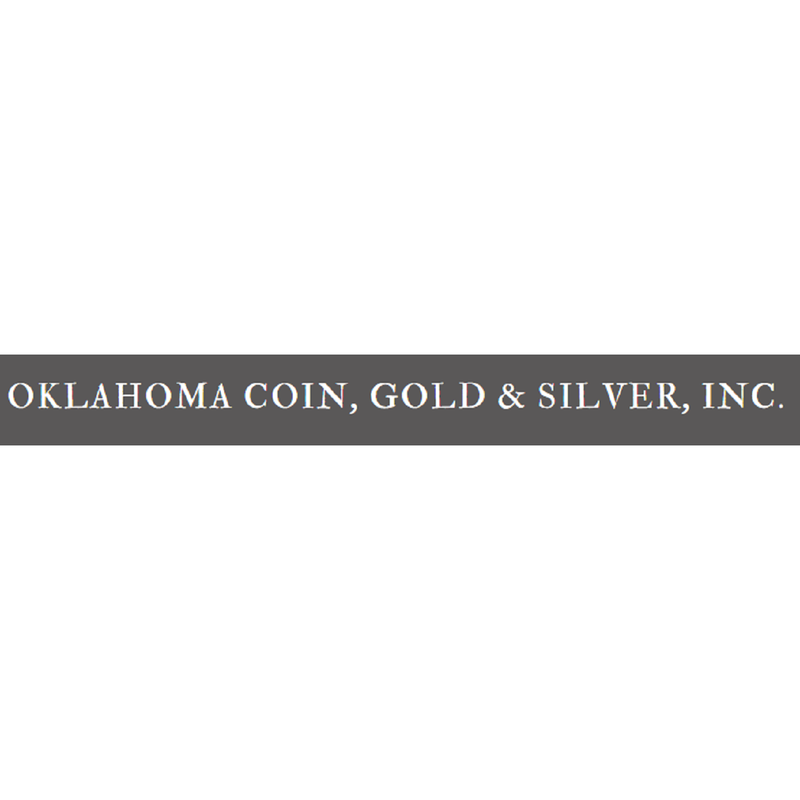 The reason we started Oklahoma Coin, Gold & Silver is to pass on years of study and experience on how to buy gold, silver and other precious metals. As a child, I built a penny collection, a dime collection, and a quarter collection. After many years of experience and costs, I have been given enough insight to be valuable on a world-wide basis. I feel the money or profits will come to us as we continue to share the knowledge learned through purchases and experiences with reputable dealers and many agents of reputable dealers. The experiences of a 40 table show to the 400 table shows such as Long Beach or the Florida Fun Show over the last 10 years have given us the experience to give you the help you need to buy right. If you are not careful, you can lose many dollars to the "sharks" or someone who is not armed with knowledge or experience. Whether we purchase a $15,000 coin or a $500 coin, we try to buy PCGS quality. The dealers who deal in raw coins or "flips" can easily take advantage of you. If you buy a slab coin, you are buying a professionally graded coin that has been graded by a group of professionals that cannot deal or sell coins. They must grade coins only. The most traded slabs are PCGS (Professional Coin Grading Service). The market was down from 1990 to 2000. The coin market is hot now. The Carson City coins are extremely hot. The consensus of many dealers is the market has softened a little in November. Optimism is high for the beginning of this year. Strong demand that is still unsatisfied continues to supply the support needed to keep the bull market hot. There are not enough new coins coming into the market. This is driving prices higher. Many dealers are not able to fill their customers "want lists". What a great time to be in the coin business! We are the leading gold coin dealer & retailer with over 30 years of experience. Contact us today at (405) 755-0505 for a Free consultation on how you can invest in precious metals and rare coins for effective wealth management and portfolio protection. Let us help you find the coins for your want list.